Lucknow, Feb 9 : With the death of one more person on Saturday, the death toll in the Uttar Pradesh hooch tragedy has climbed to 29, officials said. 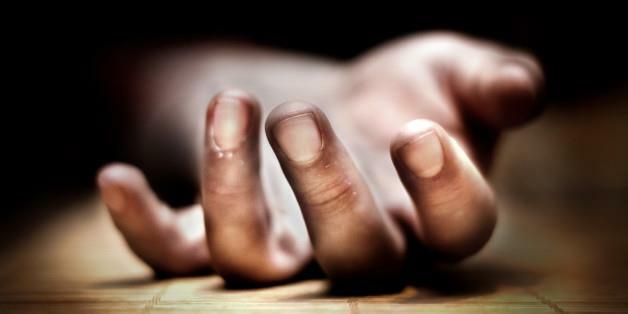 The victim, Ravindra from Kushinagar district, died on Saturday morning at a hospital where he was being treated for the past two days, an official told TNN. With this death, the toll alone in Kushinagar rose to 11. Alok Kumar Pandey, District Magistrate of Saharanpur, another district where illicit liquor has claimed 18 live till now, said that 42 people were still being treated in various medical facilities. He said the victims had attended a funeral in neighbouring Belapur, Haridwar, and had consumed liquor there. They fell ill thereafter. Meanwhile, the state police, at the instructions of Chief Minister Yogi Adityanath, has started a crackdown on illicit liquor manufacture and sales. Raids have been conducted in various parts of the state including Banda where a large quantity of illicit liquor was seized. The state government has already suspended the District Excise Officer and District Excise Inspector of Kushinagar, among many others.